CAM Raleigh's August First Friday program includes after-hours access to José Lerma–The Credentialist, Andy Hall—FORM SPECIAL, a hands-on activity at the creation station, food trucks, local DJ Logan Sayles, and a cash bar. Cash bar open: 6:00–9:45 p.m.
Baguettaboutit and Olde North State BBQ foods trucks: 6:00–10:00 p.m.
Hands-on creation station in the classroom: 6:30–9:00 p.m.
DJ Logan TV: 7:00–10:00 p.m. Ask Me guides in the galleries: 6:00–10:00 p.m.
Museum open: until 10:00 p.m.
Free PBR for CAM Raleigh members during First Fridays! First Friday activities are free with $5 museum admission. 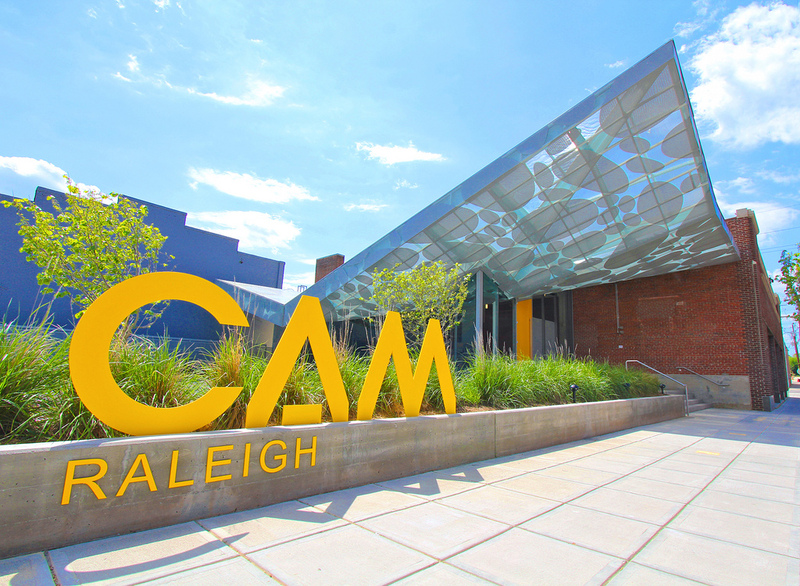 CAM Raleigh members, children 10 and under, members of NARM and Mod/Co, and NC State College of Design students, staff, and faculty are admitted free with ID.